For Optimist Advanced sailors and Laser Advanced sailors. Comprised of our top 5 to 10 sailors in each of the Optimist and Laser Radial classes who with the support of their parents are interested in competing at international events and are able to afford and/or are willing to raise funds to attend them. Required to train 3 to 5 days per week (Minimum of 3 days on the water) and attend at least 80% of the practices monthly. The Coach and Class Representative are required to approve acceptance of the sailor on the team. High-level international coaches are invited by BNSS to give clinics locally. There are a number of these each year. There are also clinics abroad to which our sailors are invited. There are normally between six and 10 participants at a clinic. There is a cost for attendance, which varies for each clinic. The Coach and Class Representatives are required to approve acceptance of the sailor in the clinic. 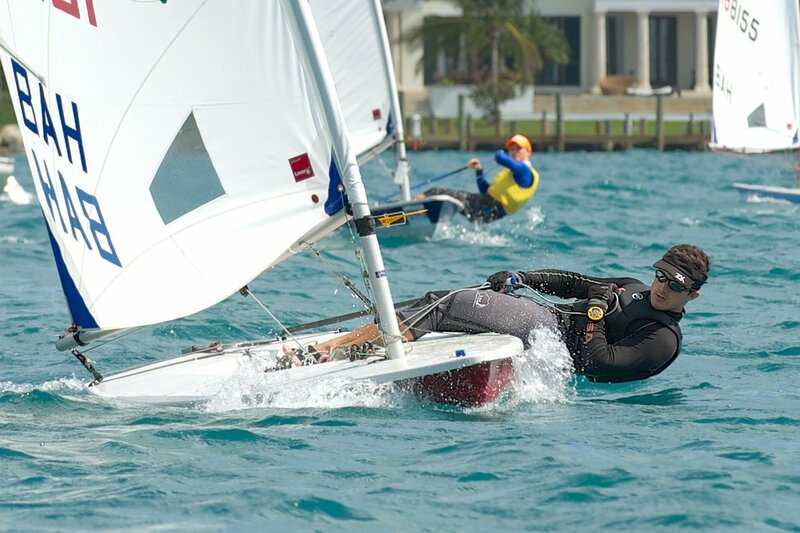 CORK International Sail Canada Youth Championship – Kingston, Ont. Between $100 and $200 for a four to seven day clinic. It largely depends on the number of people attending, level of the instructor, and distance the instructor must travel.